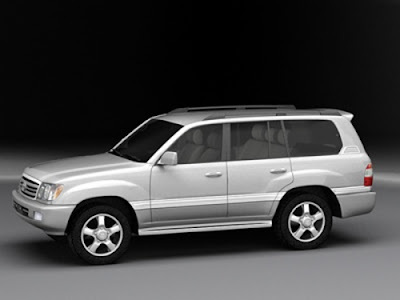 Free vehicle PDF pocket guide contains information about controls driver and owner will need to know. 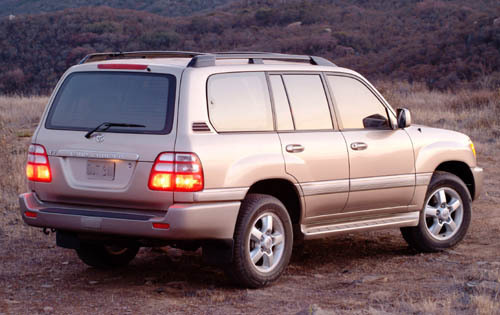 Download 2005 Toyota Land Cruiser pocket reference guide, This Pocket Reference Guide of Toyota Land Cruiser 2005 is a summary guide for basic vehicle operations. It contains brief descriptions of fundamental operations so you can locate and use the vehicle’s main equipment quickly and easily. The Pocket Reference Guide is not intended as a substitute for the Owner’s Manual located in the vehicle’s glove box. 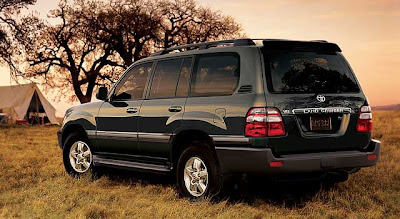 We strongly encourage you to review the Owner’s Manual and supplementary manuals so you will have a better understanding of the vehicle’s capabilities and limitations.contents of the manual include OVERVIEW, Clock, Engine compartment, Fuel tank door opener and cap, Hood release lever , Indicator symbols , Instrument cluster , Instrument panel , Light control-Instrument panel ,FEATURES /OPERATIONS, Air conditioning/Heating , Antenna-Power, Audio, Auto lock functions-Programmable1,, Automatic transmission , Cruise control , Cup holders, Engine immobilizer, Four-wheel drive, Garage door opener (HomeLink®), Keyless entry, Lights2 & turn signals, Moonroof , Parking brake , Power outlets, Seat adjustments-Front , Seat adjustments-Rear, Seats-Head restraint, Tilt and telescopic steering wheel, Wiper & washer lever-Front/Rear, Windows, Windows-Power rear quarter, SAFETY AND EMERGENCY FEATURES, ATRAC (Active Traction Control), Airbag-Supplemental Restraint System, Door locks, Doors-Child safety locks, Rollover Information, Seat belts, Seat belts-Shoulder belt anchor, Spare tire & tools, VSC (Vehicle Stability Control). This Pocket Reference Guide is not a full guide to Land Cruiser operations. 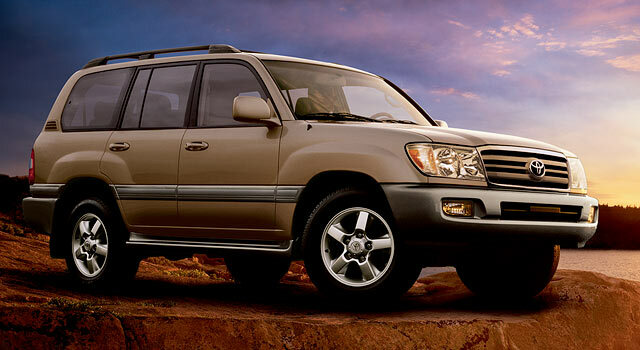 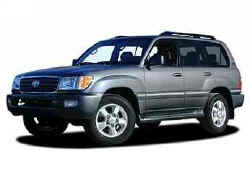 Every Land Cruiser owner should review the Owner’s Manual that accompanies this vehicle.